Fieldhouse Brewing in Abbotsford, BC opened its doors in January 2016 and is already proving a popular destination for local craft beer lovers. Fieldhouse Brewing in Abbotsford had a soft launch to open their brewery and tasting room beginning Monday the 18th of January 2016 and they promptly sold out of all of their beer to a clientele with a voracious appetite for locally-produced craft brew. 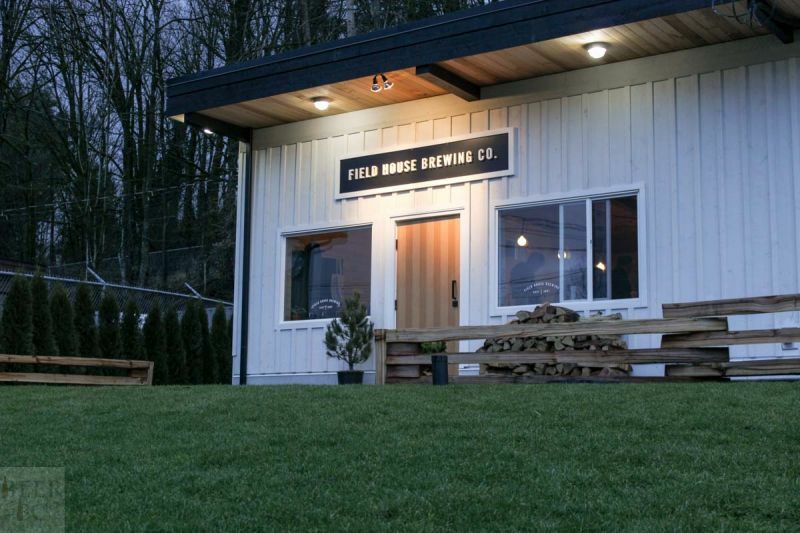 Anticipation was high in the Fraser Valley for yet another craft brewery to open, and Fieldhouse was able to craft its marketing strategy to generate maximum excitement and impact for their opening. 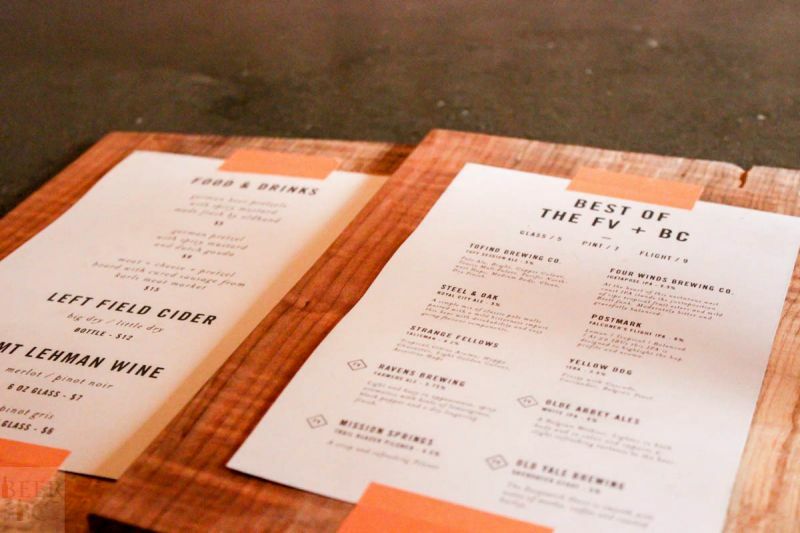 Brewery owner Josh Vanderheide and Head Brewer Parker Reid have created something in east Abbotsford that has piqued the interest of craft beer aficionados and the general public alike. 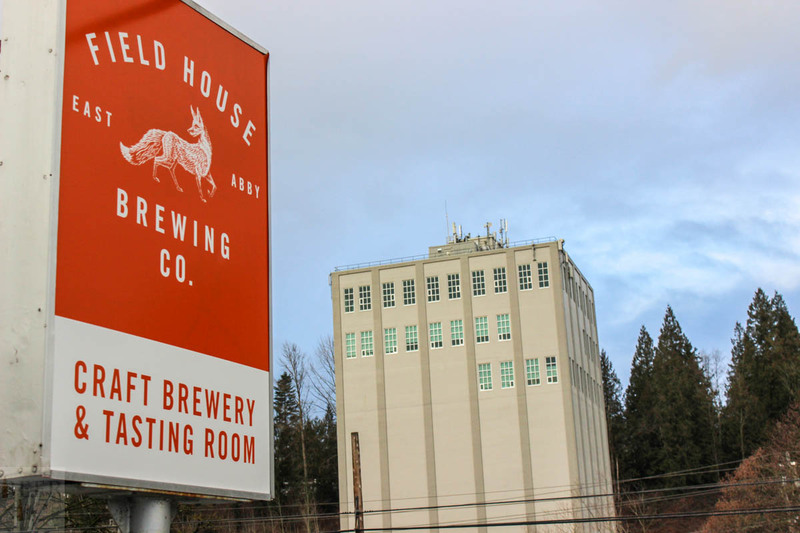 When he was looking to start up the brewery, Josh looked at the city of Abbotsford and what he thought its core needs were. 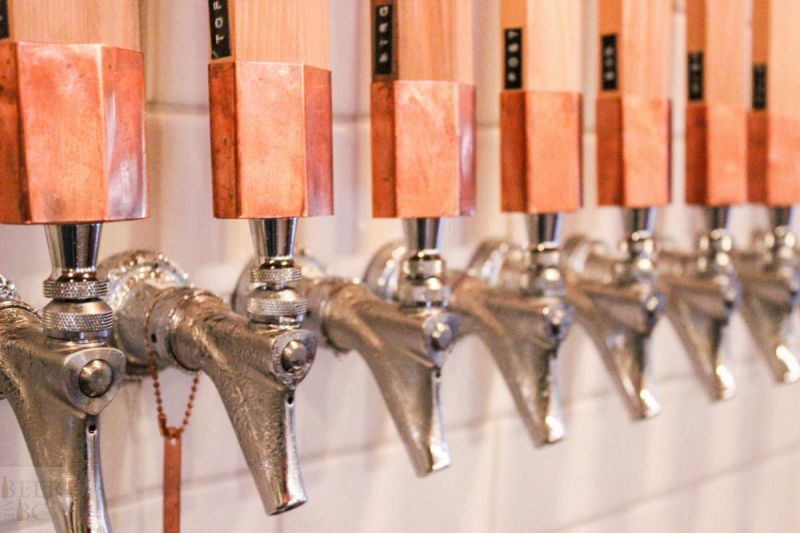 He wanted to create a brewery that became the hub of the community, that was family friendly, and that exuded the farmhouse soul of the city; he sought to create a business that was as multidimensional as the community that spawned it. 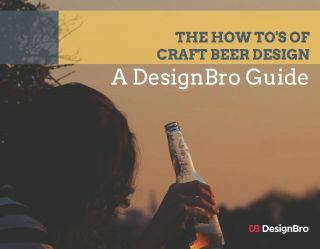 Ultimately, the design focus was created to compliment the beer and not overshadow it, something that Josh is keenly aware of. The beer still needed to speak for itself. 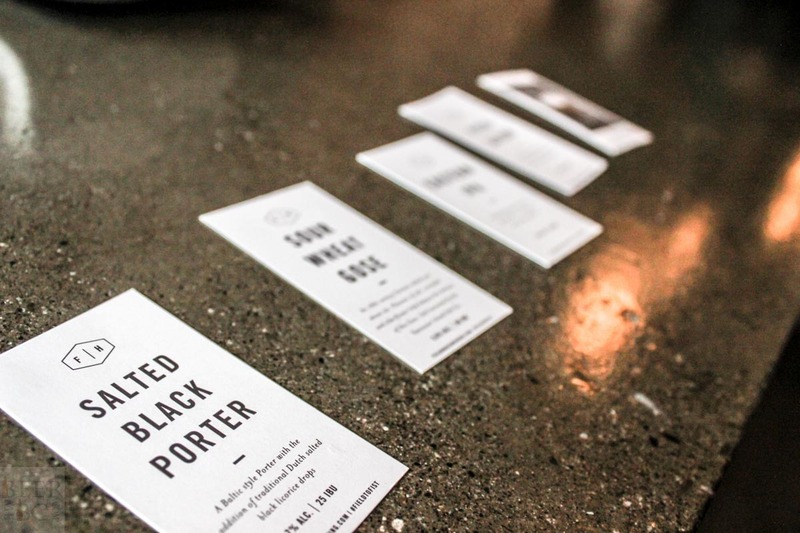 Enter Head Brewer Parker who takes a similar approach to brewing. Parker was initially in fine arts at the University of the Fraser Valley. 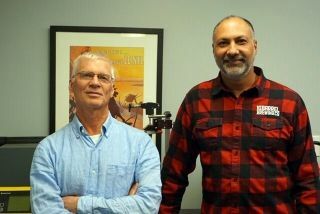 When he graduated and found that there were few jobs around he applied for and got an apprenticeship at the Mission Springs under Kevin Winter, also known for his work at Whistler Brewing Company. 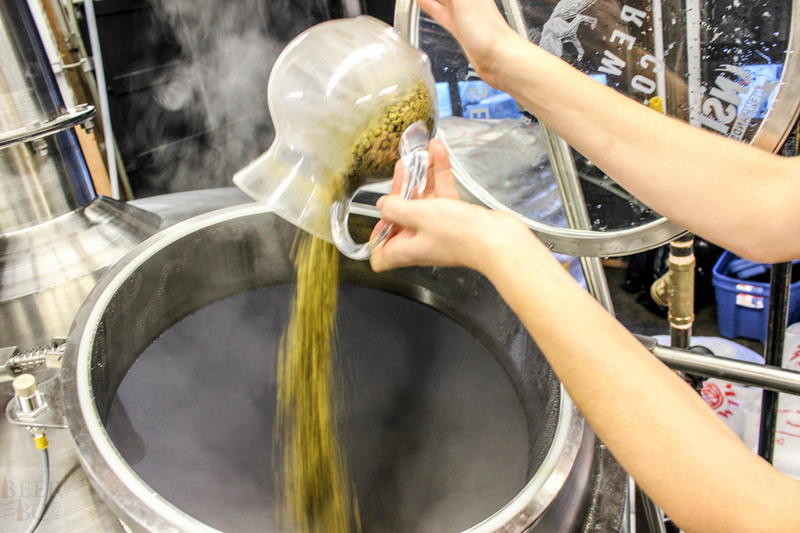 Working alongside Kevin, Parker learned how to brew by hand, there being no automated equipment in the brewery. After four and a half years at the Springs, Parker is now in his own brewery, still brewing by hand, a method he prefers since he feels more in touch with the final product. 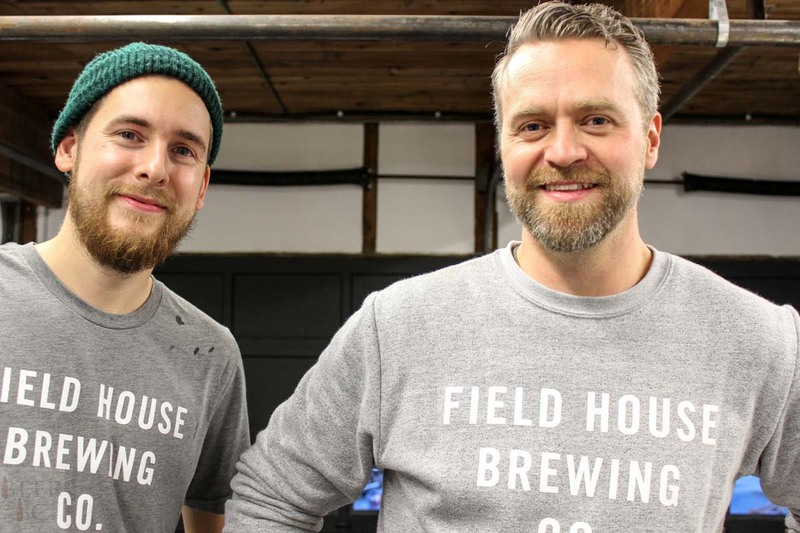 The inspiration for many of the beers Parker produces at Fieldhouse come from the Netherlands where Josh and Parker traveled when they initially joined forces. Josh’s background is Dutch so the goal was to find some traditional Dutch recipes they could bring back and brew in Abbotsford. What they found instead was that, like Canada, the Dutch don’t have distinct styles of beer that are produced uniquely in one region. 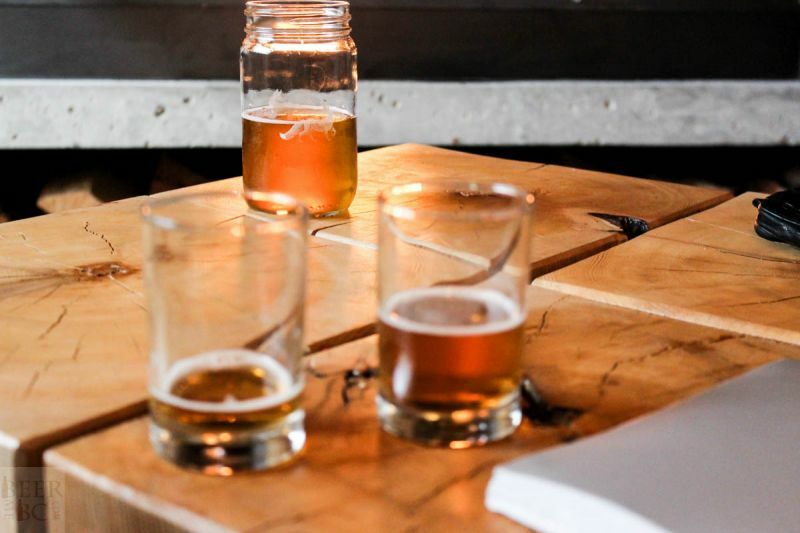 While there are popular and well known brands, most of the styles that are produced in the Netherlands are Dutch takes on another region’s or country’s beer style. This fusion of cultures is something that people in Canada, and on the West Coast in particular can relate to. 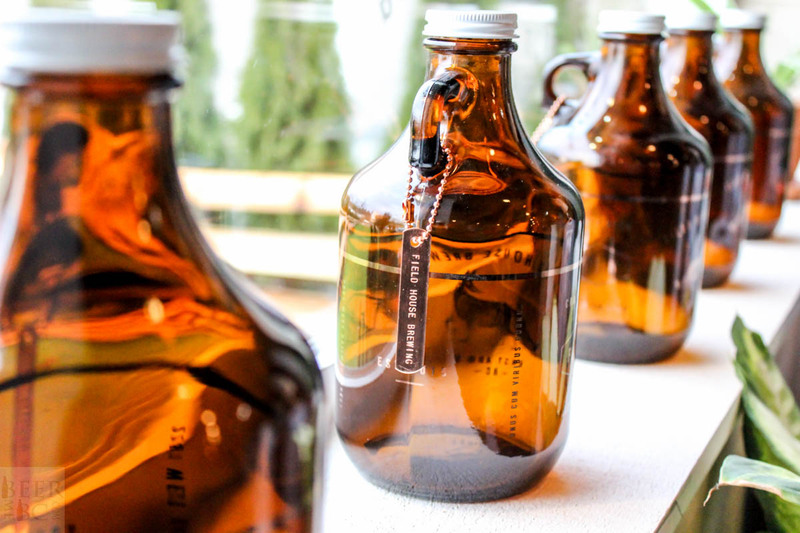 Another goal of the brewery is to bring the farm to the glass. 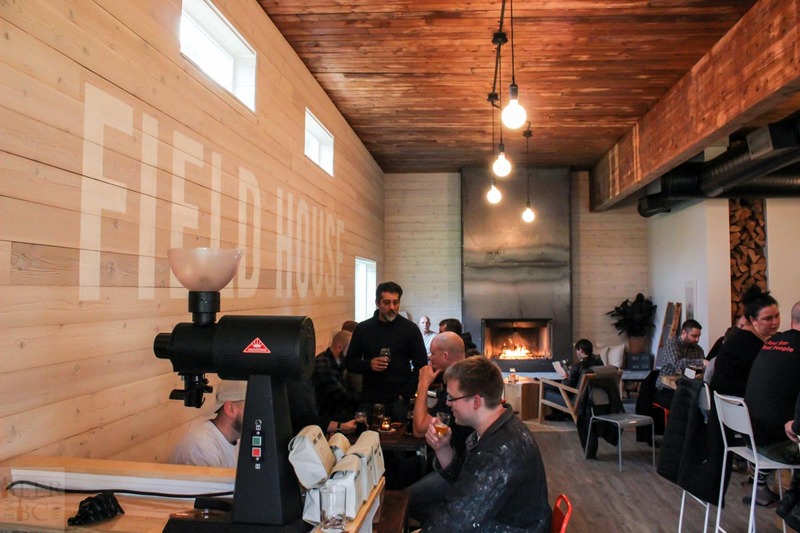 Fieldhouse is right in the centre of Fraser Valley farmland, and Josh and Parker did not want to lose that sense of place in their beer or their brewery. 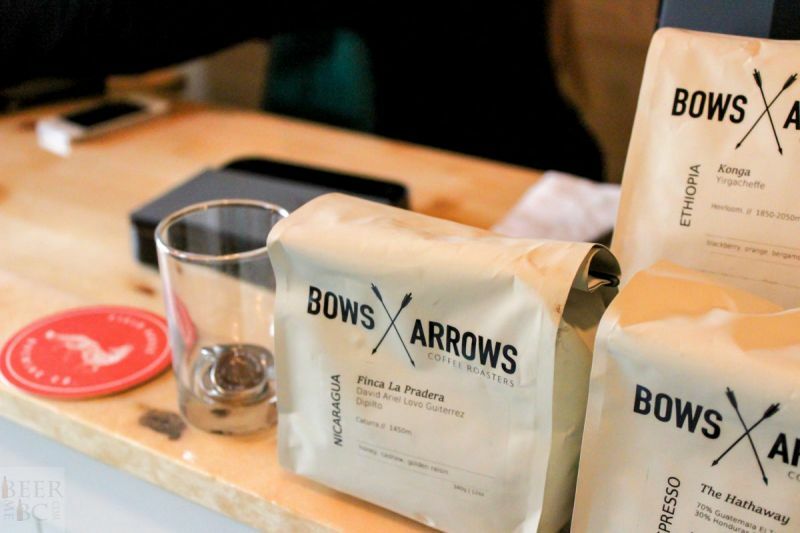 Hence they try to source as much product locally as they can, not only to help support local business, but also because they believe it contributes to the community they want to build. 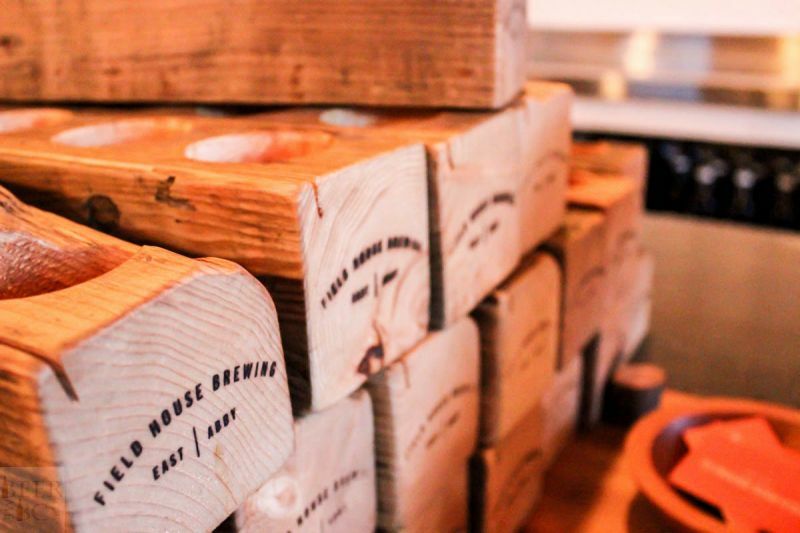 In a similar vein, Fieldhouse is looking to bring more local food – and food businesses – into the brewery though brewmaster’s dinners and opening up their space for long table type events. 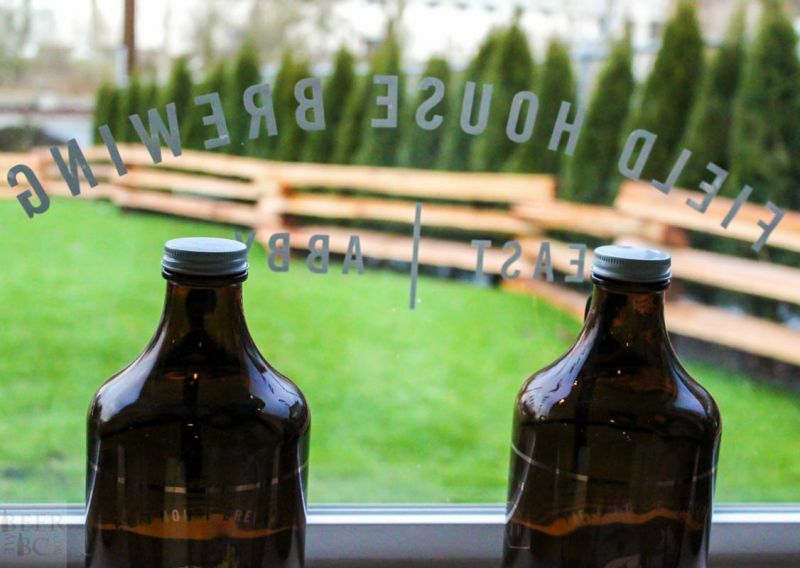 In all they do, Josh and Parker are looking to contribute to and build a community focused around the brewery in Abbotsford. 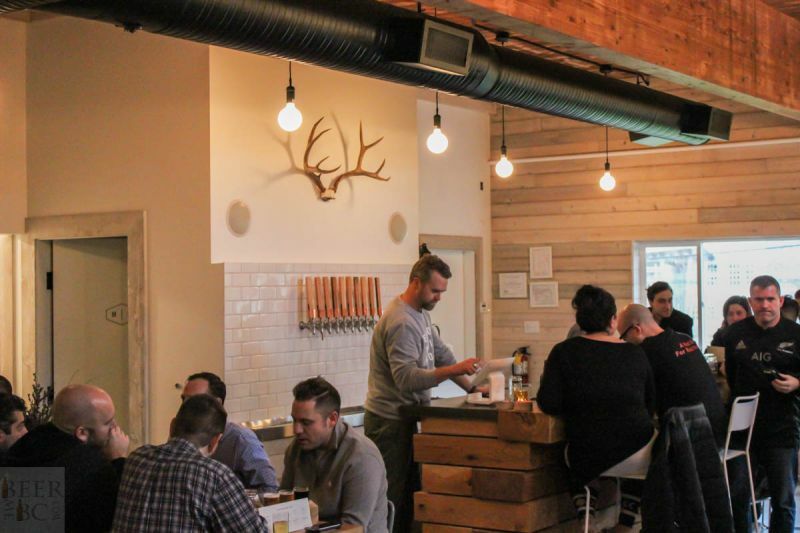 Since my visit, the brewery continues to be busy as locals flock there, eager to try out the beer in a cool and comfortable setting, unique among other breweries in town. 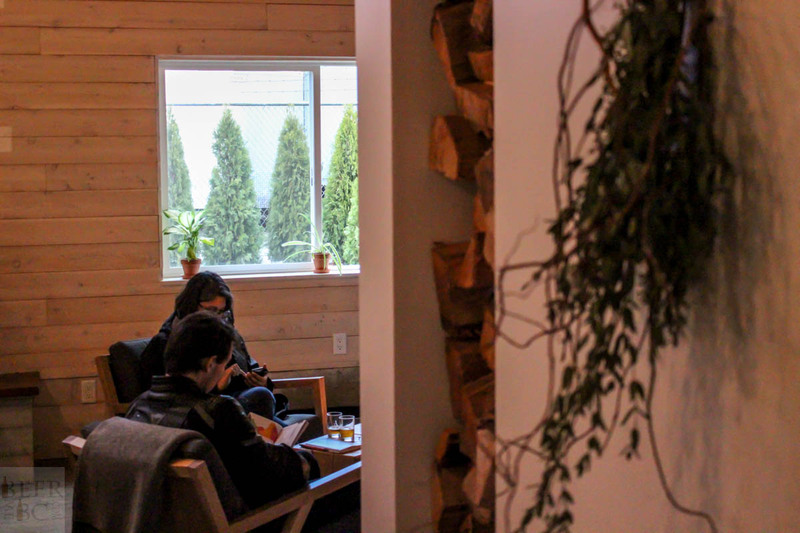 The tasting lounge is complete with multiple seating options and even a fireplace to give it that modern farmhouse feel. 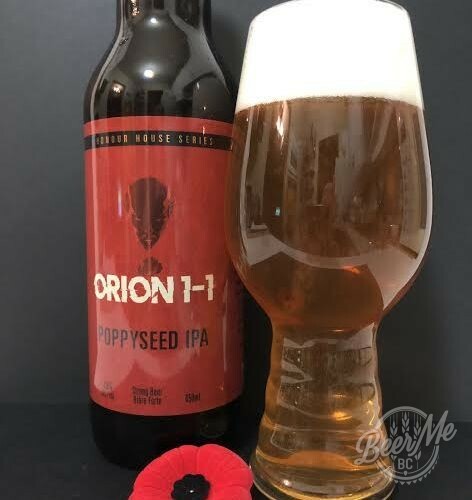 A few weeks after opening and the brewery’s Twitter account continues to update us on the latest beer to run out at the brewery, showing that their beer continues to be in high demand. 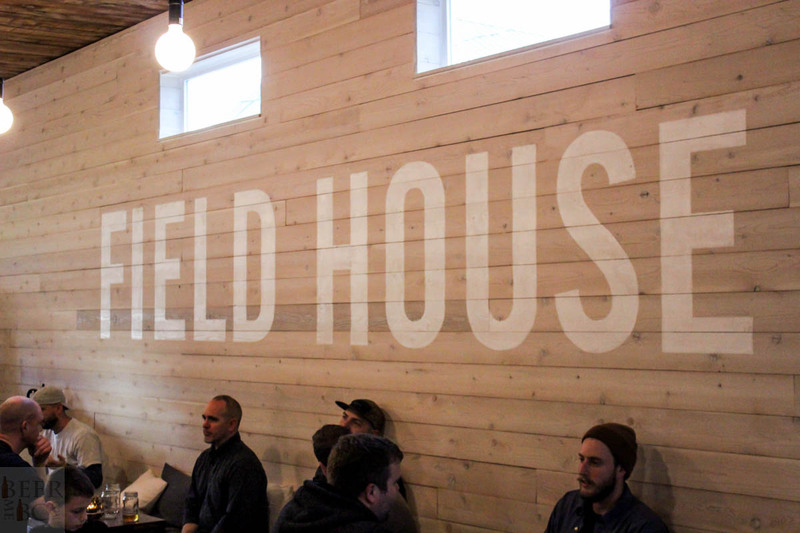 As the brewery finds its footing in the community and solidifies its already deep roots in Abbotsford, Fieldhouse will definitely be a destination for any beer lover in the Fraser Valley and beyond. Great article Jeremy. I was quite impressed with the look of the place also. It is very country BC with all of the great wood accents everywhere and the wonderful wood fireplace. I have not been back since the soft launch with the small samples of beer but I look forward to trying a full glass or two in the future. Thanks, Mike. I agree, the place has a great look and feel. When I was there I could only try their Dutch Pale Ale, and even then only a tiny sample because they had effectively run out. 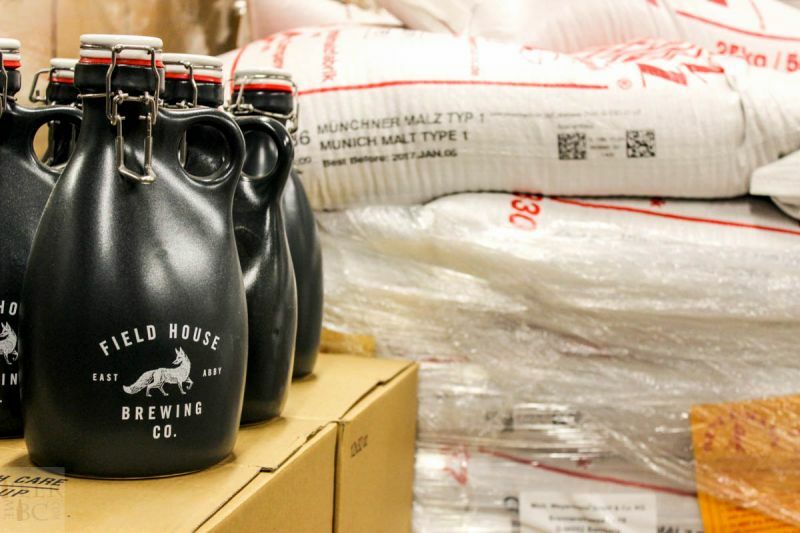 I’m looking forward to going back and trying their other beers once production is in full swing. I think they hav now swung into full production but I could be wrong. When I was there I was lucky to try all 4 but it could not have been more than an ounce of each. I will say it was an odd decision to open with so little beer. I agree and I’ve heard that mentioned from others as well. That said, it hasn’t slowed demand for their beer so they have that going for them!